Concrete Data builds web and mobile apps for business. arriving or departing a commercial port in Hawaii is scheduled by software Concrete Data wrote. 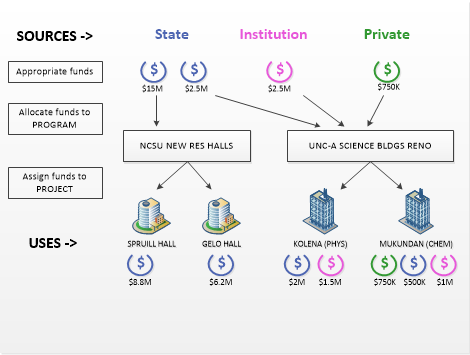 allocated for capital construction at the University of North Carolina is tracked by software Concrete Data wrote. 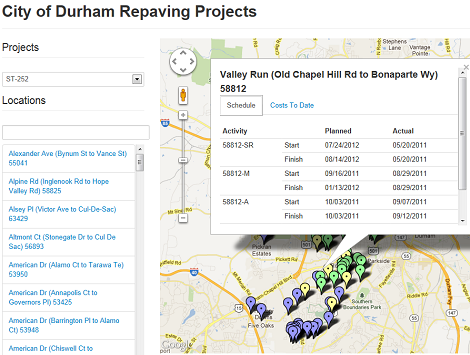 of road construction commissioned by the City of Durham is tracked by software Concrete Data wrote. 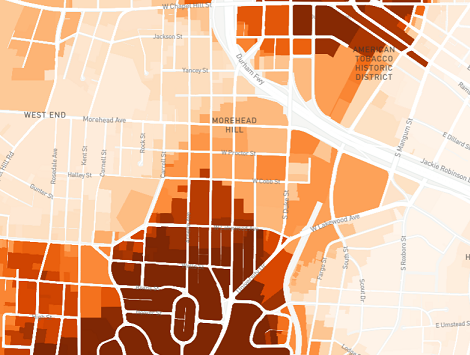 in Durham County contributes to a geospatial analysis of affordability which Concrete Data wrote. Logistics. Scheduling. Financial controls. Analytics. Concrete Data understands business. We build apps for real work. We are experienced in asset-intensive industries: construction, maritime shipping, energy, public works. We've built apps for biomedical research, geotechnical and civil engineering, health care, education, people management, and more. Here is some of our work. Talk to us. We understand business challenges and we deliver apps to solve them. Through our partnership with PortCall.com, Concrete Data built scheduling and dispatching software for vessels, ports and pilots. 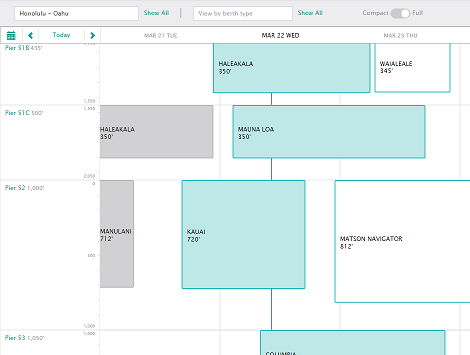 PortCall.com provides visual scheduling tools for harbormasters and berth schedulers, along with collaboration tools that allow the many participants in a port ecosystem to communicate and respond rapidly as schedules change. PortCall.com now schedules every commercial vessel visit to the nine ports in the state of Hawaii, and has additional deployments in several Atlantic ports in Europe and the US. Concrete Data is proud to be the development partner for PortCall.com.